Blank prepared piece of metal on which the coin is struck.. 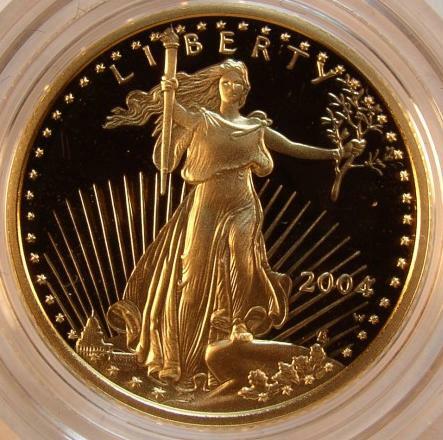 These beautiful coins are loved and admired by collectors all around the world. You will get a better understanding of the following explanation if you will read How Coins Are Made first, then return to this page and read it. That way you will understand the terms used on this page. 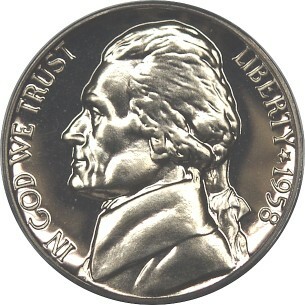 Blank prepared piece of metal on which the coin is struck. that has also been polished. These polished and cleaned dies are specially selected and are wiped clean and re-polished every 15-25 impressions. Prepared disk of metal on which the coin design will be stamped. First the disk is cut from large rolls of metal. These are Type I Blanks. Then they are milled to put a slight rim on the edge. These are Type II Blanks. Then these blanks, also called a planchet, are stamped into a coin. are polished. This is the machine used to produce the actual coin. It can be a machine press, screw press or hammer press.. With multiple strikes from the press and extra pressure applied, the details of proof coins really stand out. Compared to regular coins for circulation, making proofs is a very slow process. Pattern or emblem used in the design of a coin.. Coins or currency which must be accepted in payment of debt. Proofs are available as single coins, or in Proof Mint Sets. 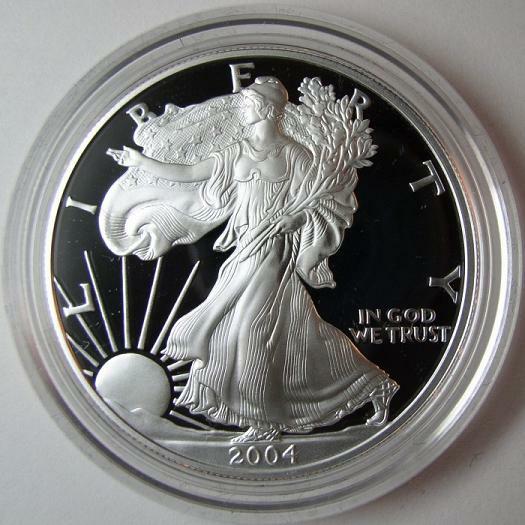 They are also available in Silver Proof Sets. For some great deals on U.S. Proof Sets and Coin Supplies visit my friends at Jake's Marketplace, Inc. They have a very comprehensive selection to choose from and give great discounts!